Support the newest local comic book convention! Comic Con Revolution was founded on very simple principles. We are excited to celebrate comics and the creative arts. At the absolute core of what we do are the creators themselves. The people who create the comics, games, toys, film, movies and more that we all love. 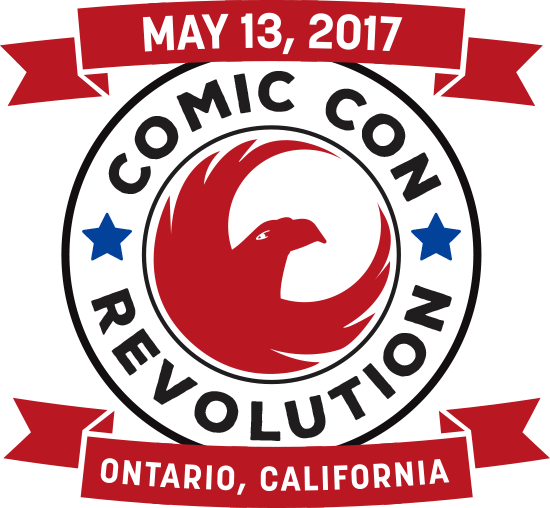 Without their tireless dedication to creating the fantastic worlds we all get lost in, events like Comic Con Revolution would not be possible. We strive to create the best possible experience for attendees, exhibitors and guests alike. Our team of event industry veterans are dedicated to working hard to create that experience for each of you.